I'm sure Kim was sticking pins in every single damn condom she could get her greasy mitts on. Well at least we'll get an album out of this. Whether it's good or not is another story. 2012 just got even weirder. I want him on the red carpet this awards season, too. Flawless gif. She is still married right ? 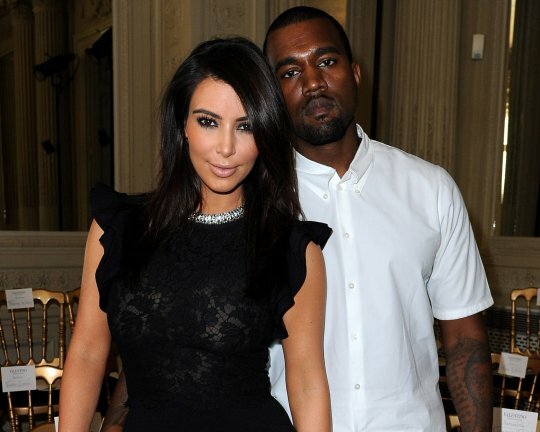 Her and Kanye will have their own show, adding to the millions of kardashian spin-offs. I expect this at the very least! i hope this post gets really good. i'm so bored. also, what's going on with tumblr? Oh sweet baby jesus, he hath returned! !